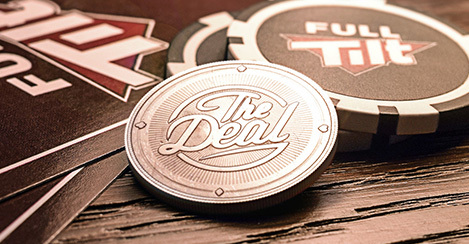 Want to know the facts behind the new Full Tilt Players Club? 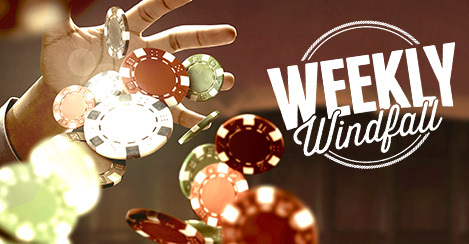 If so, check out everything you need to know here. 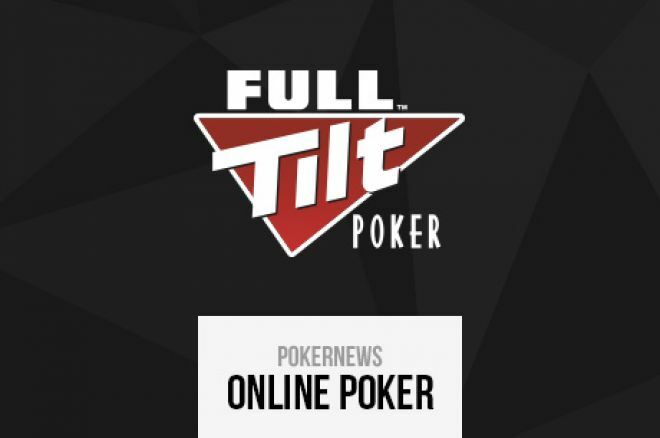 Check out our guide to the new Full Tilt Players Club.